Devon Travis just cannot catch a break. 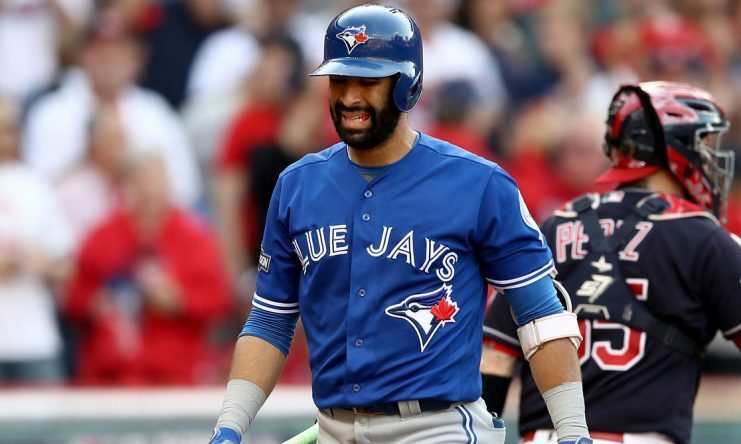 Mere innings after returning to the field for the Blue Jays in the ALCS, he was removed last night after feeling “sharp pain” in his knee. Travis missed all of the ALDS with this injury, but was cleared for play in the ALCS against the Cleveland Indians. He must’ve somehow re-aggravated this injury while covering first base on a routine play. It wasn’t until after the fact, but the cameras caught this angle of Devon Travis’ especially troubling reaction. Although he walked off the field with team trainers, this replay angle looked really, really bad. Travis felt something in his knee after after breaking towards first base on this play and he immediately called for the team trainers. To me, this looked like Travis re-aggravated his knee injury pretty badly again. 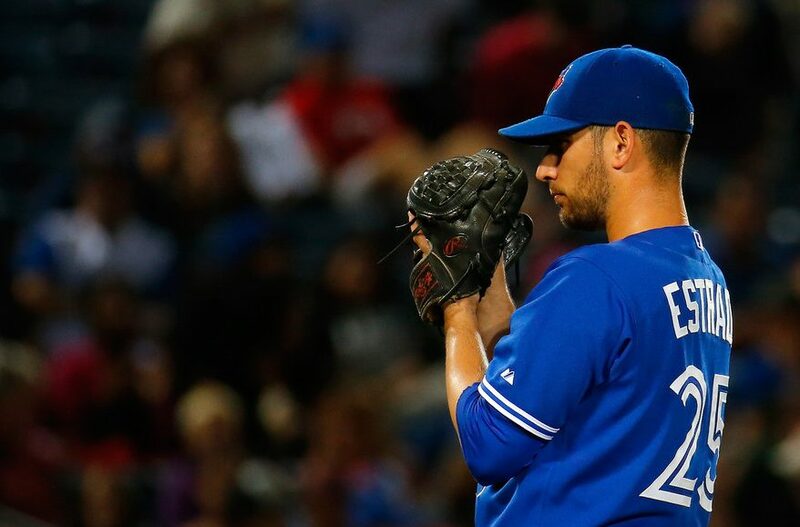 Devon Travis has already undergone a litany of MRI’s and received numerous cortisone shots. He will undergo one more MRI to determine the severity of his latest injury. I honestly wouldn’t be surprised if Devon Travis was out for the remainder of the postseason, even if the Blue Jays advance beyond the ALCS. That’s obviously a huge loss for the Blue Jays, but luckily they carried an extra infielder in Ryan Goins for this exact scenario. You just hate to see a player like Devon Travis – someone with so much potential – limping off the field like that.